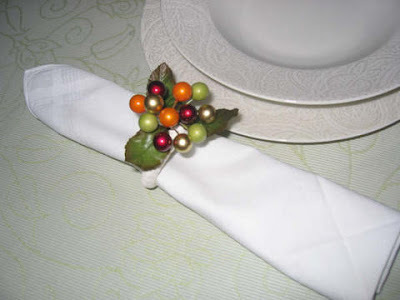 On January 9th we gathered for the first craft day, when we planned to make napkin rings. We found 18 different Christmas and holiday ornaments in clearance at A.C.Moore Store. We paid 10 cent for each! Do they look different?